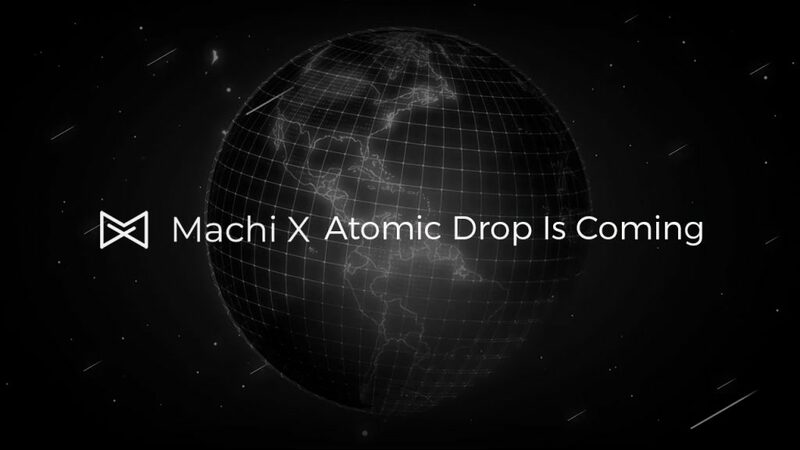 The Machi X team took to Twitter to announce that the monthly Machi X atomic drops that started last month, October 16, will be held for the second time on November 15. 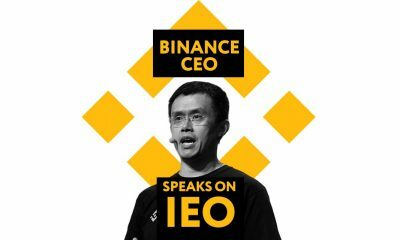 The plan is to have atomic drops for 10 months consecutively, this is to ensure that Machi X users can have tokens in their wallet to trade intellectual properties on the platform. 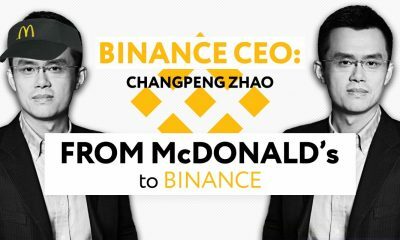 Machi X is the blockchain of intellectual property creators as well as fans of intellectual properties. 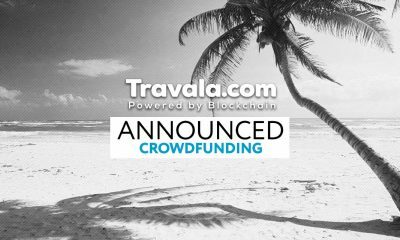 It provides blockchain infrastructure for IP creators to trade fractions of their IP by equipping them with the right features such as smart contract, help with distribution to investors/fans, and getting them profit for their creative products. Machi X ensures that creators can make profit from their work thereby solving the age-long problem of liquidity. 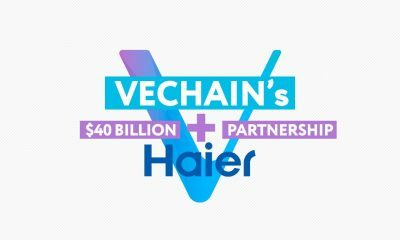 Machi X is working with Mithril to run the monthly atomic drops. Mithril is a social mining blockchain platform that developed a social media app called Lit. Lit is a reward-based app that reward content creators just like Machi X, although it was not exactly created for intellectual property stakeholders. 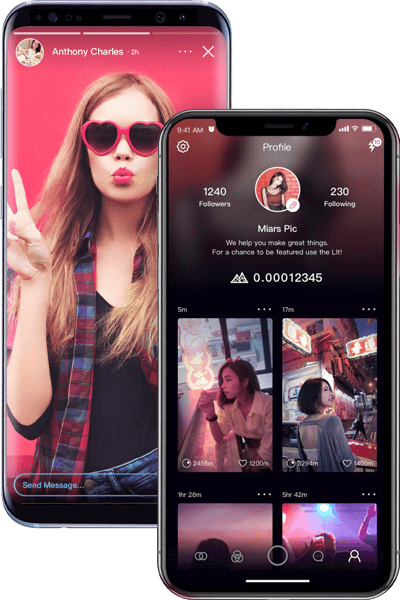 Users can upload their pictures and short videos or stories to the Lit app and as people view them and interact with the contents, the creators will be paid MITH. It is definitely a good idea, Machi X being a blockchain platform that allows creators to tokenise their intellectual properties, while Mithril rewards contents creators for creating and uploading contents. Mithril has a VAULT where users can stake MITH, the cryptocurrency of the platform. 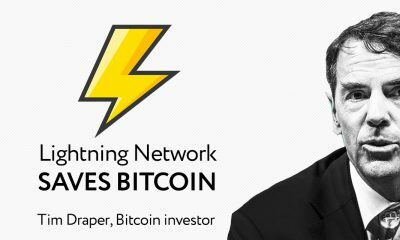 It can be stored in the VAULT, staked, or converted to other cryptocurrencies such as ETH (with more to come soon). 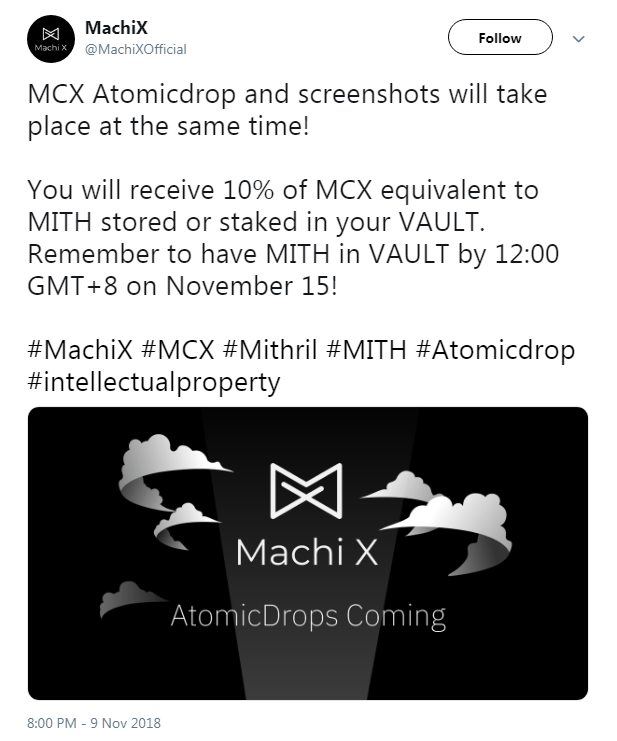 Users who have staked MITH in their VAULT will be able to benefit from the Machi X atomic drops. During the atomic drops, Mithril will calculate the MITH in each holder’s VAULT, after that holder’s will be rewarded with Machi X tokens (MCX) worth 10 percent of the MITH saved in their VAULT. 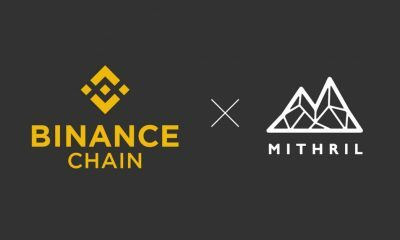 This may be Mithril’s approach of ensuring that holders use their MITH and not just convert to ETH and cash out. Doing this will ensure continuity in the Mithril community, as well as create another means of generating MCX tokens for Machi X users. 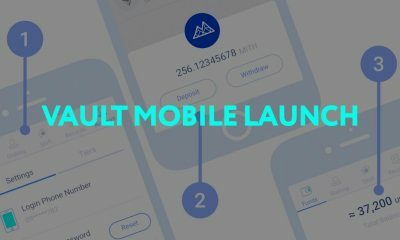 Therefore, as a user of either Machi X or Mithril, make sure to actually use the Mithril platform – the Lit app, the VAULT, to gain more MITH so that you can benefit from the atomic drops. Context Mithril's Machi X (MCX) Tokens Atomic Drop. 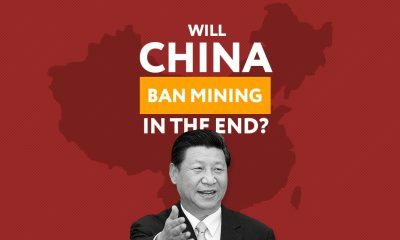 How Can We Benefit? 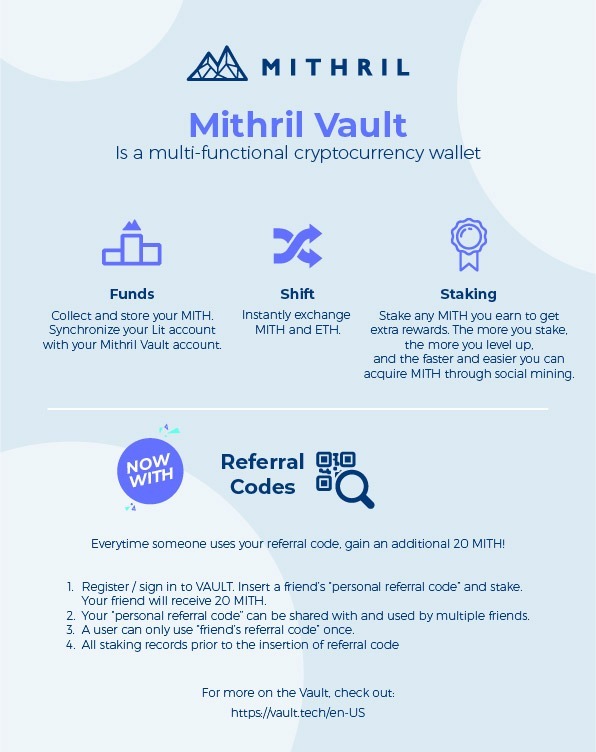 To make things more interesting and invariably provide more opportunities for user, Mithril recently launched a VAULT referral mechanism that gives old users reward for inviting new users, and old Mithril will earn 20 MITH for each new invite. 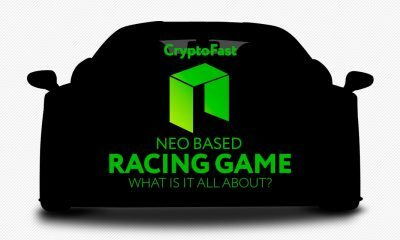 It is quite impressive how far blockchain technology has come, how much it’s capable of doing in different sectors. 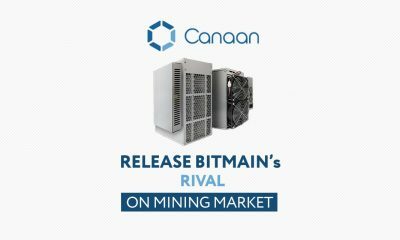 Although many lay men still don’t understand what blockchain technology is nor the potentials of the technology, as they can only relate blockchain to cryptocurrencies, especially bitcoin. 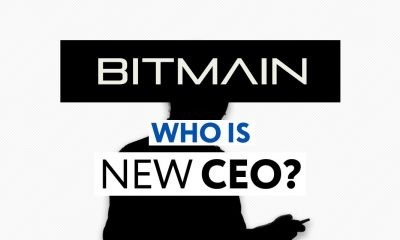 However, as blockchain enthusiasts and stakeholders, it is our duty to enlighten the average people on the advancement of blockchain and how it improves and creates solutions to many age-long problems. 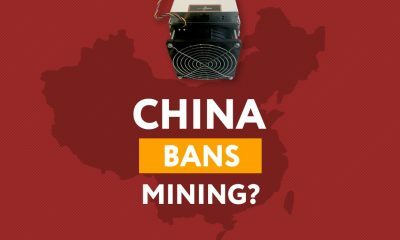 In the case of Mithril, social media used to be an income generating scheme for capitalists, and social media giants even went as far as stealing user’ data to sell to marketing corporations and others. 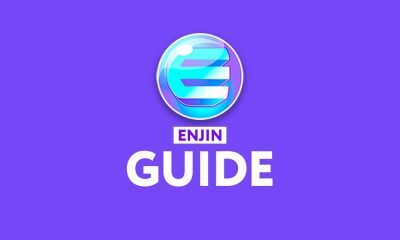 This is being changed by Mithril by allowing users to make profit directly from their contents. Jeffery Haung, who is on the Mithril team, is also one of the founders of Machi X, which is why many believe that Machi X will achieve what it is set to achieve. Jeffery used to be a rapper, he understands the struggles of intellectual property creators, how there’s always a middleman or third party involved in the process of converting intellectual properties to profit. 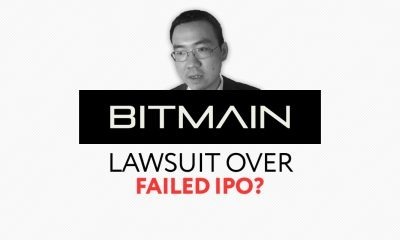 The problem of distributing IP to the target audience, the problem of finding investors, and more importantly the problem of illegal use and sales of IP. 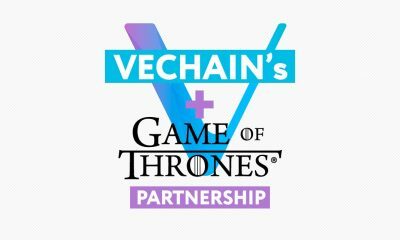 The relationship between Machi X and Mithril will no doubt bring about maximum use of both platforms, and will also bring the two communities together.